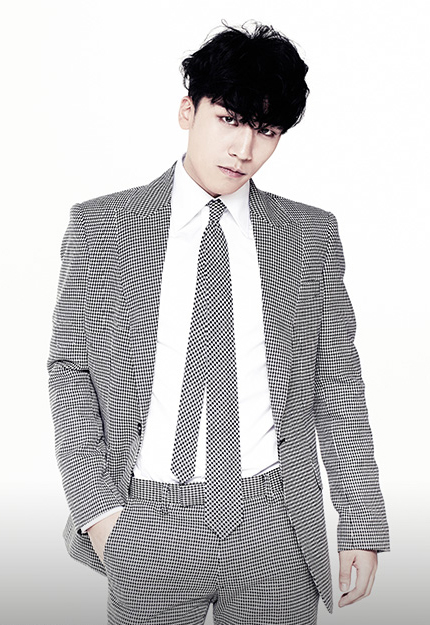 YG Entertainment terminated its exclusive contract with Seungri. Starting with the assault case which occurred at the club in which Seungri was involved, there has been various suspicions and controversies, and we bow our heads and deeply apologize for causing trouble to many people including the fans. On March 12, following Seungri‘s announcement of his retirement, YG agreed to Seungri’s request to terminate his exclusive contract. YG admits that it did a poor job in managing the artists as a management company and is deeply reflecting.